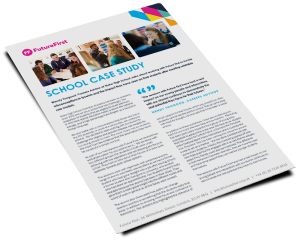 Stoke High Ormiston Academy has a thriving alumni community engaging both this year’s leavers and former students who have lost touch – using a secure online platform to support that connection. Alumni can prove to students that ‘someone like me’ can succeed and prosper. Our alumni community has two distinctive strengths: relatability and sustainability. 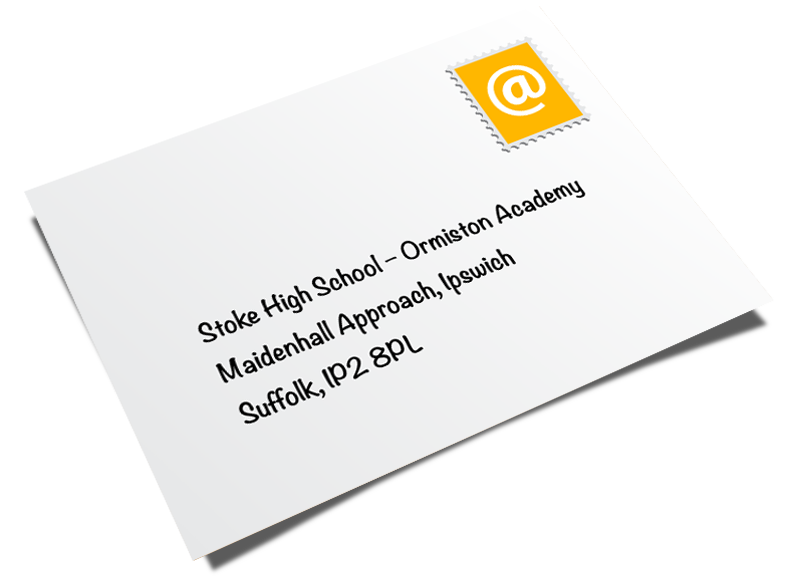 Having grown up in the same area and perhaps having had some of the same teachers, former students are ideal role models as they are instantly relatable. They can offer advice to students from their own context. 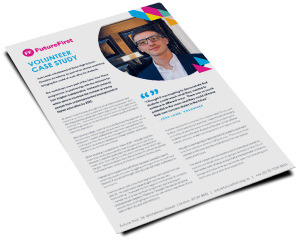 Take a look at the Future First case studies below. 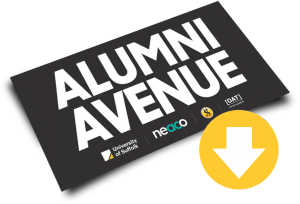 Read about some of our inspiring alumni in Alumni Avenue below.